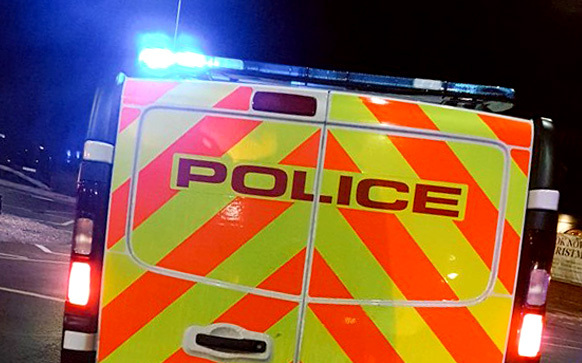 Police are appealing for witnesses or information following an incident in a public house in Bury St Edmunds. An assault is reported to have taken place on Thursday 3 May shortly after 8pm at the Greengage pub in Tollgate Lane. It is reported that a man tried to punch a 34-year-old male customer as he left the pub. The victim then retreated into the pub where after a further struggle his ear was bitten by the suspect. The injury required hospital treatment.